You are the th guest, since 2001/04/24. 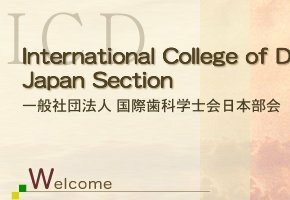 Copyright 2001-2019 ICD Japan Section. All Rights Reserved.